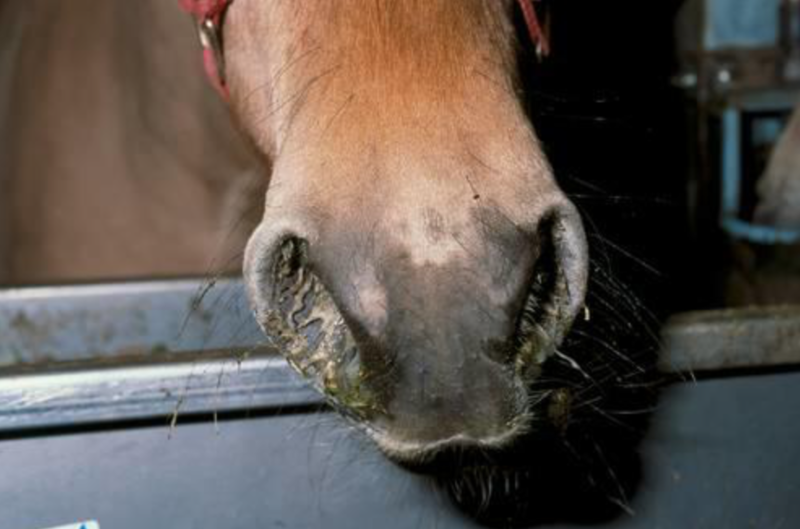 Equine Influenza - what's the current situation? 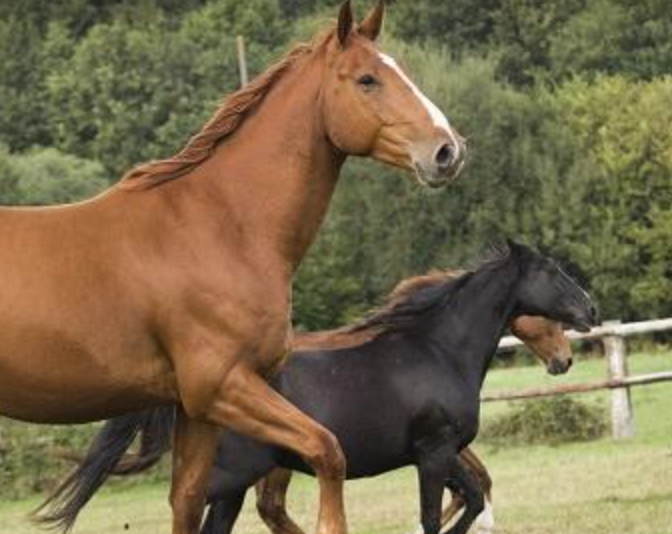 Horses that have been vaccinated but only have partial protection, e.g. 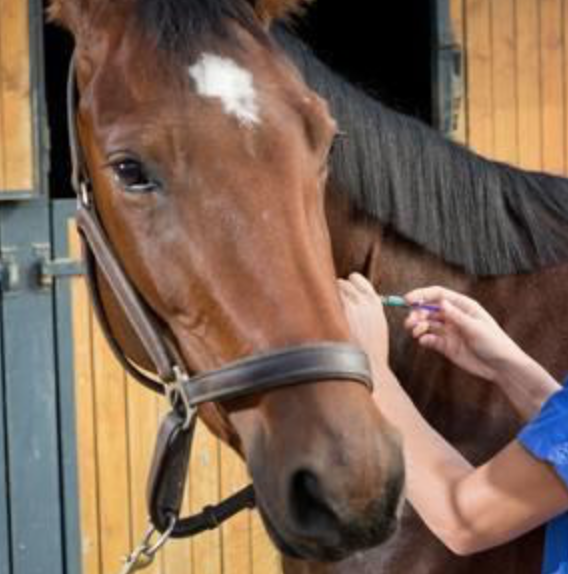 because they haven't been vaccinated frequently enough or because the vaccine type used was not updated, may show varied signs of mild non specific respiratory disease. This can include mild lethargy, nasal discharge and possibly a cough.